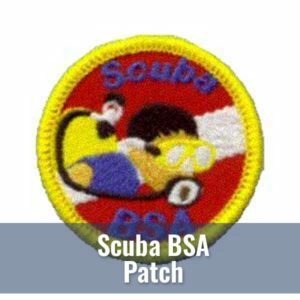 The Snorkeling BSA program earns qualified scouts the Snorkeling BSA patch (this is not a BSA Badge program) available Scouts BSA members, Venturers, Sea Scouts, and Explorers, and adult leaders in these programs.. 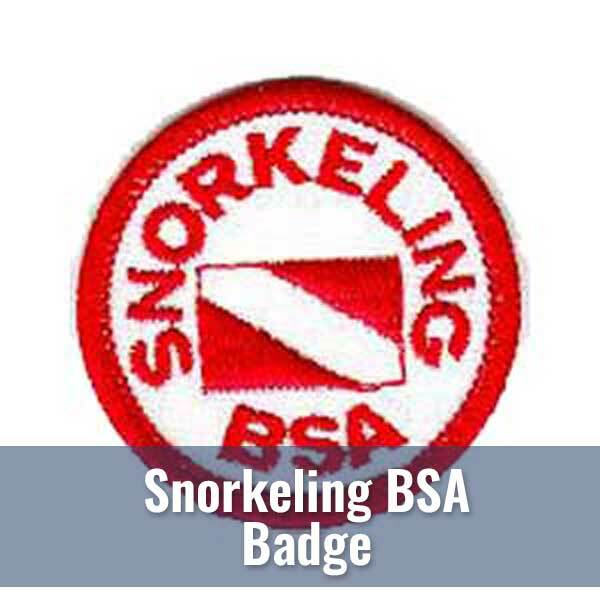 The Snorkeling BSA experience contains two parts— BSA swimmer test and the in-pool skills development. 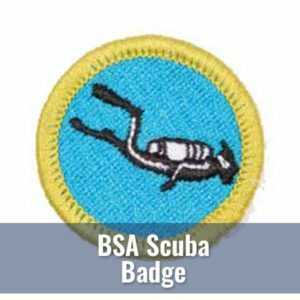 Snorkeling BSA will be scheduled as requested by interested Scout troops with a minimum class size of eight (8) participants (Boy Scouts, Venture Scouts and/or adults). Interested troops are requested to recruit at least eight participants and contact Diver’s World so that we can make the pool arrangements to best suit your troop’s needs. Diver’s World attempts to schedule out at least two months in advance for courses. Please notify us of your interest as soon as possible so that we can accommodate your budding divers. Your class fee of $65 per participant will cover the costs of class, pool time, Snorkeling BSA patch, educational materials, your Instructors and Dive Master as well as use of the equipment (mask, fins, snorkels). Scuba BSA participants will receive a 10% off coupon that may be used by the Scuba BSA student for mask, fins and snorkels purchases at Diver’s World. While not required for Scuba BSA, many students prefer to bring their own personal equipment.